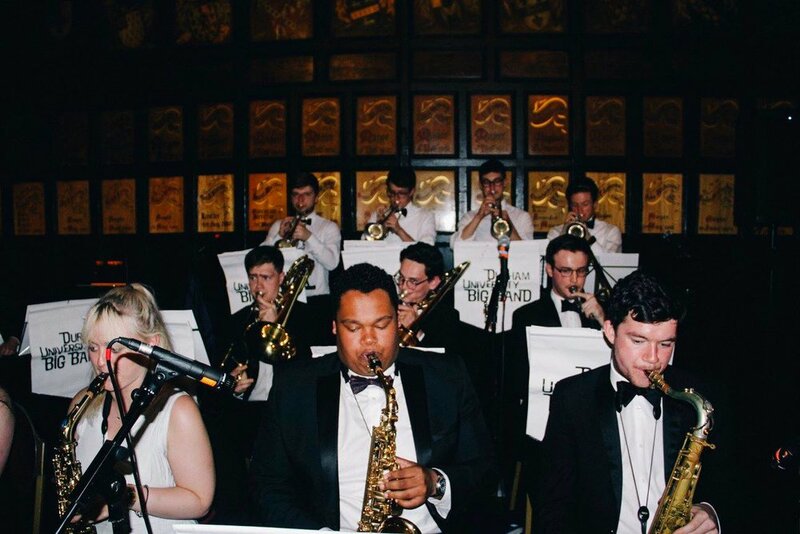 A night of jazz, from the Durham University Big Band, food and wine, a lot of it! What is not to love? Make sure to follow us on social media (links below) to keep updated with this event!